A-HOTEL.com - Luxury and cheap accommodation in Solmonskoye, Russia. 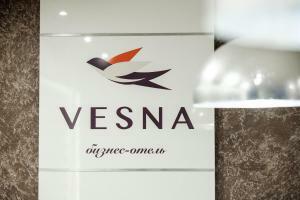 Prices and hotel, apartment booking in Solmonskoye and surrounding. Situated within 7 km of Ice Palace in Cherepovets, Ajiekc Apartment features accommodation with free WiFi and TV. All units come with a balcony with river views, a kitchen with a microwave and a fridge, and a private bathroom. 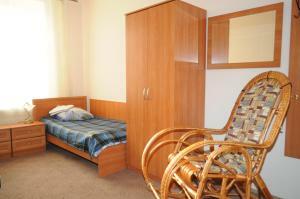 Featuring city views, ЭКО АПАРТАМЕНТЫ ПОБЕДЫ 75 is set in Cherepovets, 7 km from Ice Palace. This apartment provides air-conditioned accommodation with free WiFi. This hotel is located in a residential area of Cherepovets, only a 10-minute drive from the city centre. Hotel Severnye Zori offers free Wi-Fi at reception and a 24-hour front desk. Set in Cherepovets, just 8 km from Ice Palace, Двухкомнатный люкс offers accommodation with free WiFi. This apartment provides accommodation with a balcony. Situated in Cherepovets, 7 km from Ice Palace, 4-х. комнатные апартаменты в центре Череповца offers a living room with a flat-screen TV. Set 7 km from Ice Palace in Cherepovets, Apartment Naberezhnaya 33 offers accommodation with a kitchen. The accommodation has free WiFi.